Organizational guidelines Organizations, agencies, and other groups are encouraged to submit a bid to host a NCKMS. The symposium is a great opportunity for the host group to draw attention to regional and local cave and karst management issues, as well as to its own accomplishments. 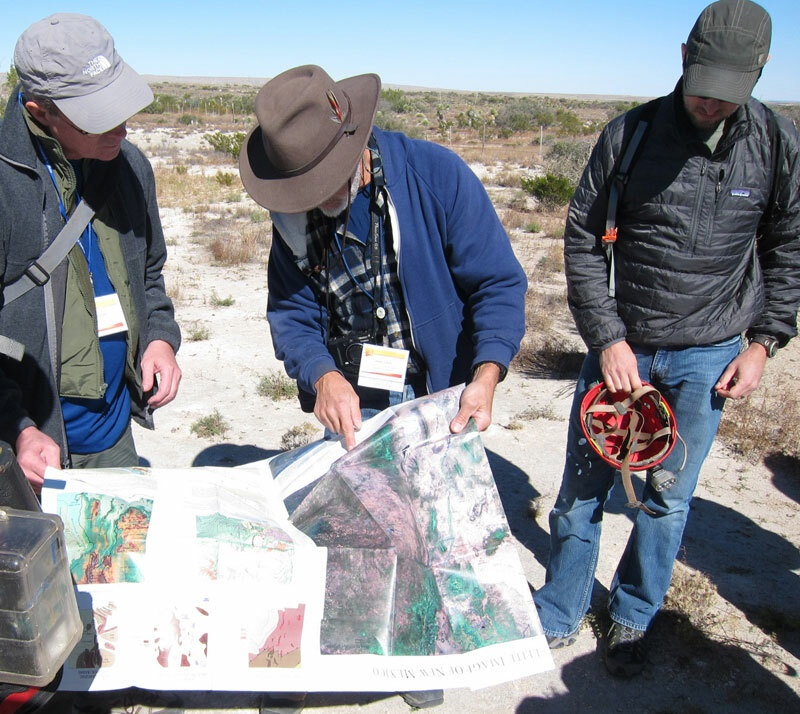 The hosts may use the symposium to increase their visibility to federal and state agencies, local land conservancies, as well to as attendees from around the country, and brings the leading experts on cave and karst resource management into your area. The NCKMS Steering Committee encourages symposium hosts to involve other groups (cavers, federal and state agencies, karst conservancies, nonprofit organizations, private landowners, etc.) in developing the plans for the symposium so that you may establish or improve working relationships in your area. The location of the NCKMS varies year to year as we focus on different karst areas for each event. The last several years have seen symposiums in Missouri, Texas, Utah, New Mexico and Kentucky. A symposium begins on a Monday night, and wraps up on Friday afternoon. The event is budgeted to be self-financing, so the host group only needs to commit volunteers’ time. Sourcing sponsorship funding is encouraged. Organizational guidelines provide an outline of the responsibilities of the organizers, as well as the expectations and scope of the event. Bids to host a NCKMS are presented to the Steering Committee at a summer meeting, generally two or three years prior to the year chosen for the event. For more information contact the NCKMS Steering Committee chair, Jim “Crash” Kennedy.